There seems to be an unusual holiday for everyday of the week! Today we are celebrating “Take a Walk on the Wild Side!” It might be a bit of a mouthful, but let’s make this long-named holiday worth it! Check out some of the ways you take a walk on the wild side and have a fun Friday! 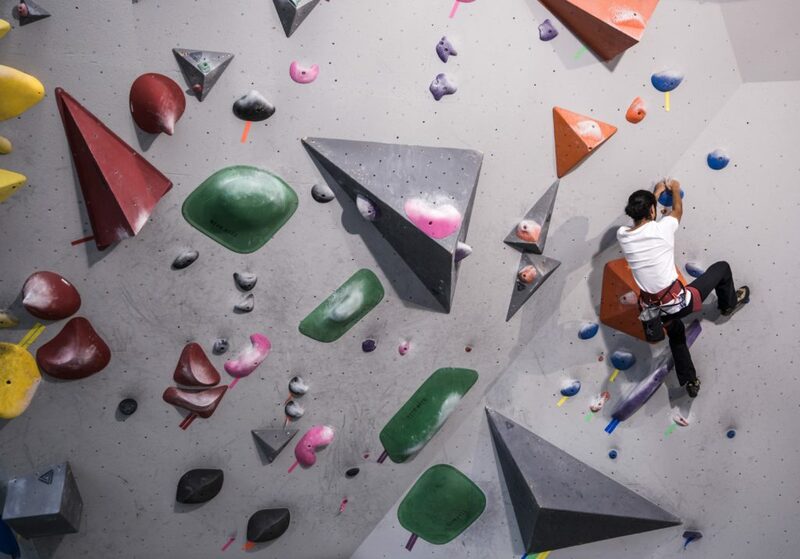 Rock climbing gyms are popping up all over, making it a lot easier and safer to be a bit of a daredevil. You can feel safe while you climb high knowing that there’s a nice squishy pad to fall on or ropes to rely on if you slip. Pop into any gym and you can rent all the gear you need for the day with no long term commitment. This is a great way to try something new and, at the very least, you’ll get a good arm workout in! 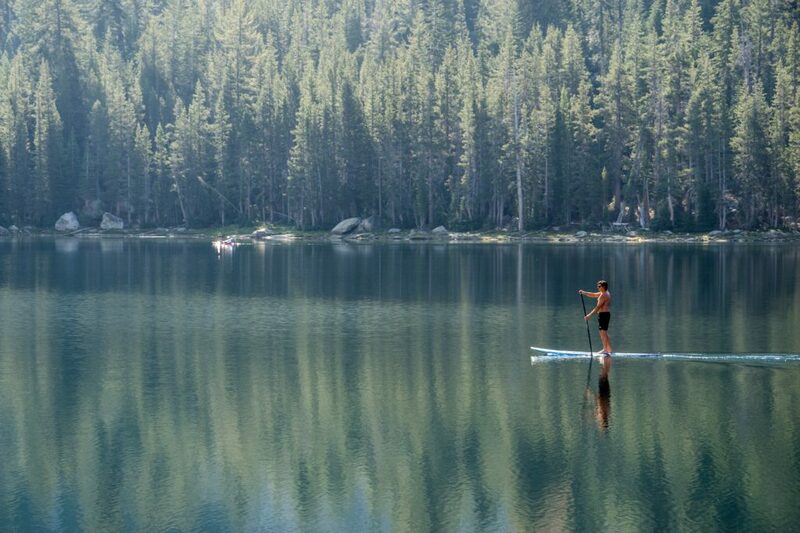 Stand up paddle board yoga – aka SUP yoga – is a wild way to get a good stretch in! Test your balance and maybe get a little wet in the process of discovering your inner calmness. Trust us, it’s nothing but laughs and sunshine when you get out on the water to take a SUP yoga class. Have you ever wanted to try tightrope walking, but didn’t want the big risk? 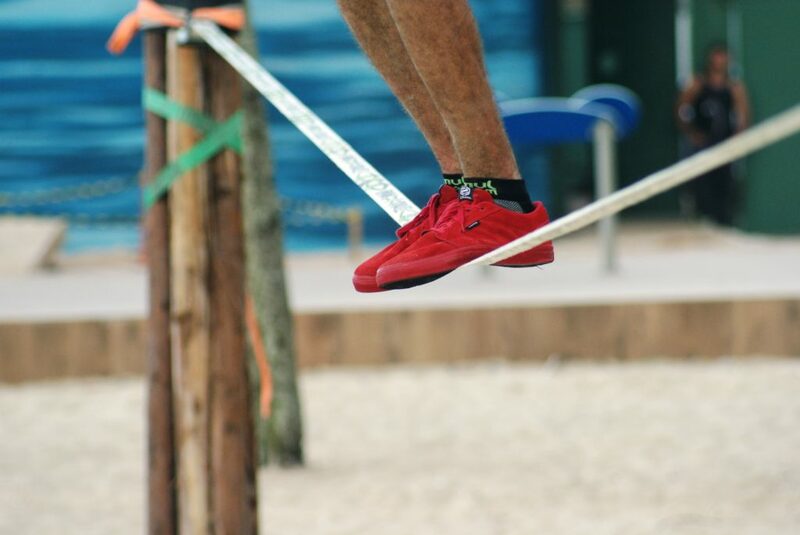 We suggest trying slacklining. Most climbing gyms have a slackline setup, and like SUP yoga, it is another great way to test your balance, but with a little less to risk. Generally, the line is about as wide as your foot, and only a few feet off the ground. If you want to be really wild, raise that line up high, but maybe wear a helmet while you walk it! Not a dancer? No problem. Adult dance classes are a wonderful way to stay active, and a wild way to try something new if you’re not much of a dancer. There are many styles and levels, so there’s really something for everyone. Check out adult dance classes at a local studio to find a more traditional form, or look to fun and fit themed studios to try out pole or burlesque dance classes! Those last two may be really pushing the envelope, but remember this is walk on the wild side day! Try something new this Friday that might be a little out of your comfort zone! Think of something you’ve always wanted to check out, but haven’t been able to make the time. Don’t worry if you’re not skilled at it, because everyone has to start somewhere. 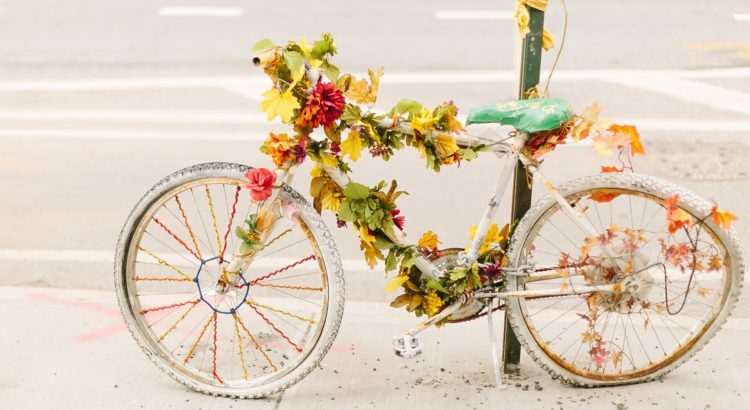 Who knows, maybe you’ll find a new hobby!